Many events are conducted for charity purpose by NGOs, charitable trusts and other event organizations. In such events, organizers want people to register and attend event for free and make donations. 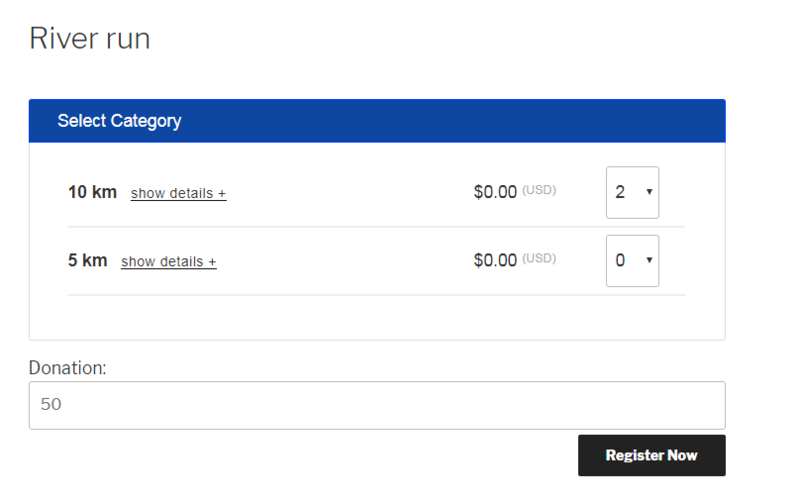 People can enter whatever amount they want to donate while registering for an event. 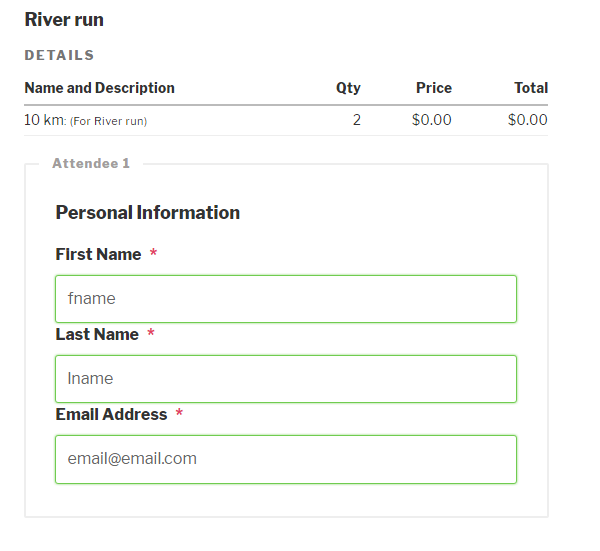 This solution can also be used where registrants can pay the amount of their choice for event ticket. Did you submit this code to EE’s GitHub Repository? Can you provide info on how you implemented? 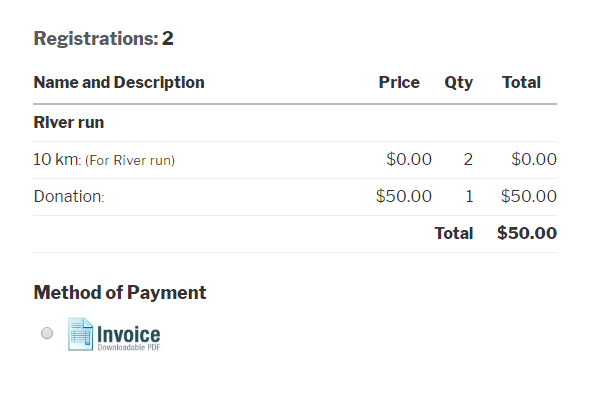 Are you offering this functionality for purchase?